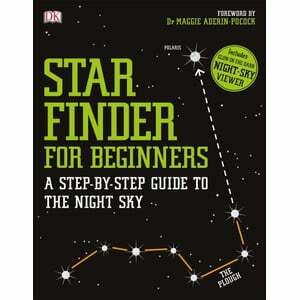 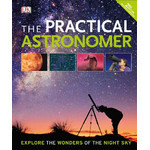 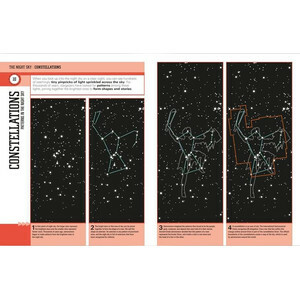 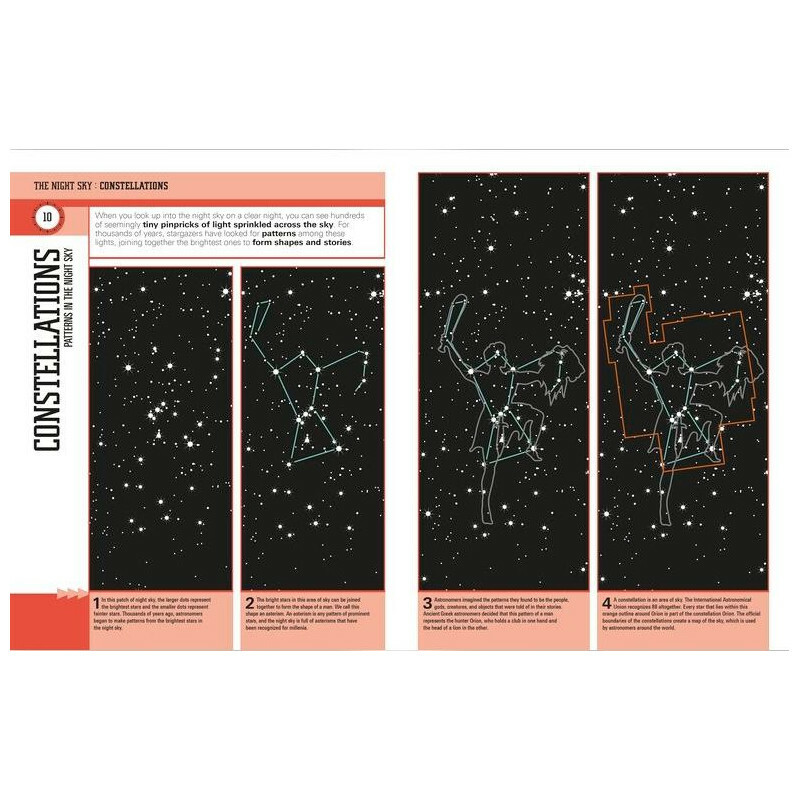 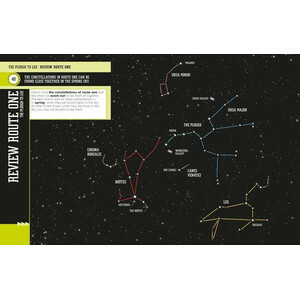 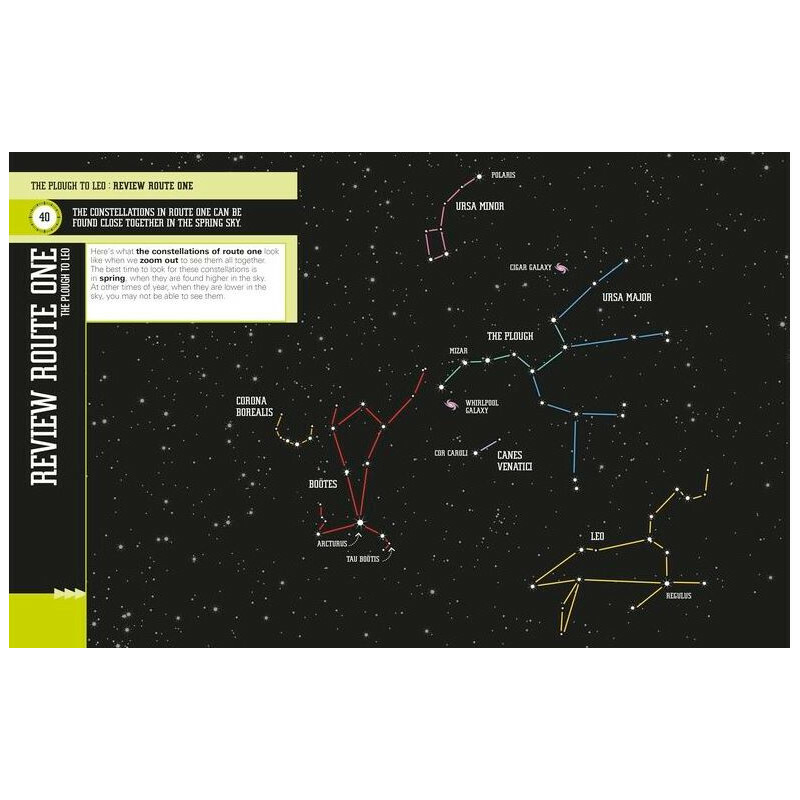 With a foreword by Maggie Aderin-Pocock, budding astronomers will love this stunning, new approach to stargazing, featuring step-by-step guides to identifying the key constellations across the northern hemisphere, StarFinder for Beginners makes the night sky easier to navigate than ever before. 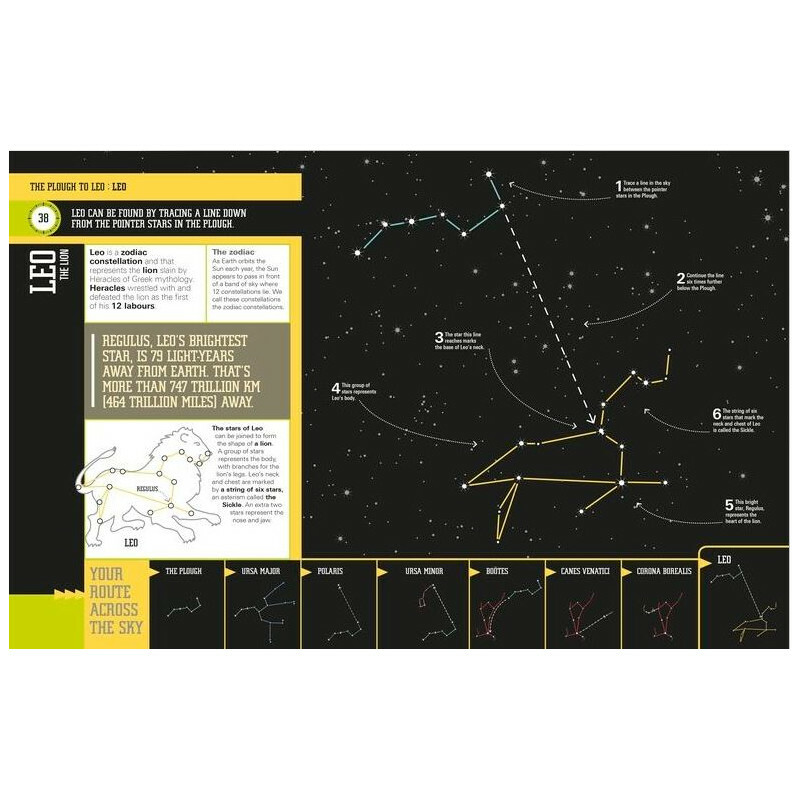 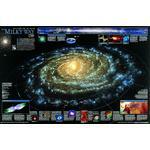 From discovering the constellations of the Zodiac to learning about the real-life milky way, kids can discover all they have ever wanted to know about the universe above them. 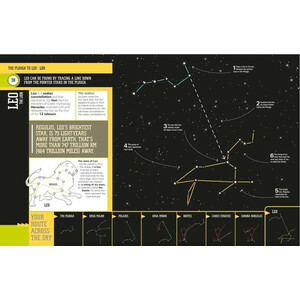 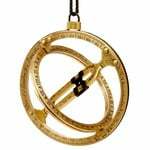 Pathfinder stars will lead readers from one constellation to the next, where fascinating facts about the wonders of the universe are revealed. 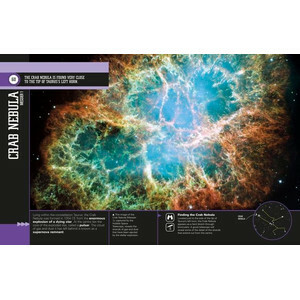 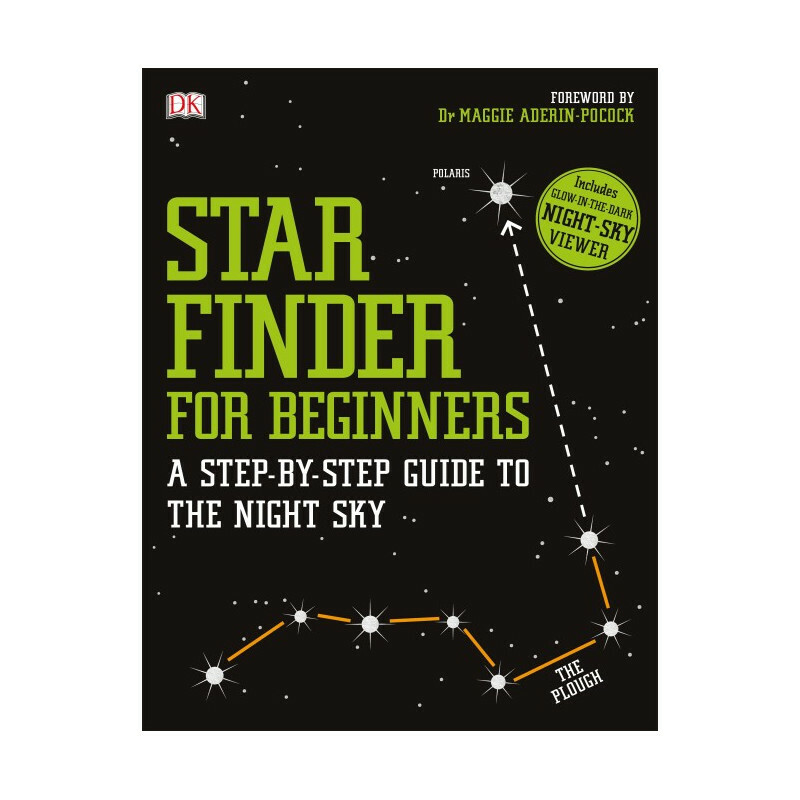 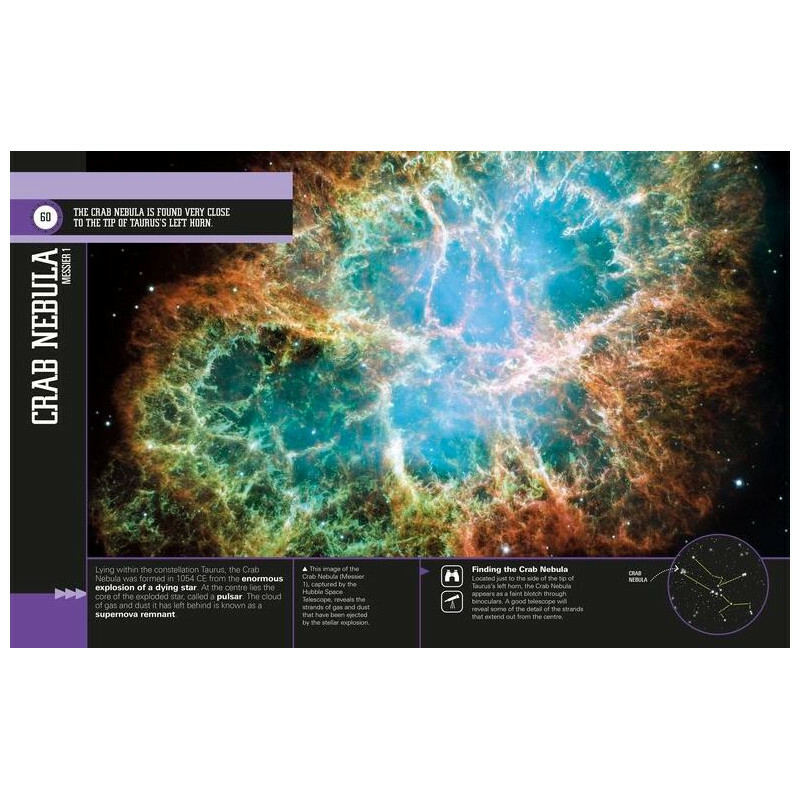 StarFinder for Beginners comes complete with a glow-in-the dark star finder, perfect for any budding stargazers to practice their new knowledge under the night sky.